Governance systems in Europe are changing to become less top down, more flexible, and involve a wider group of public and private organisations. This raises questions of interdependencies across levels of governance, and amongst public and private actors, institutions and organisations. Simultaneously, the influence of national governance and planning traditions make these changes path and context-dependent. 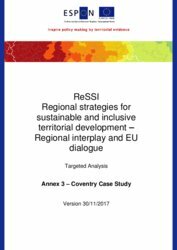 European local and regional authorities are required to promote sustainable and inclusive economic development, within the context of overarching European and national strategies. Common policy topics in terms of smart growth include, among others, infrastructure projects for delivering free Wi-Fi connectivity in city centres; development of ‘apps’ and interactive technologies which allow citizens and businesses to interact with local and regional government; and producing and collecting data on urban living, including the usage of spaces, traffic, and energy use in buildings and electric vehicles. In terms of sustainable growth, cities and regions are concerned with the development of infrastructure for low-carbon transport (such as charging posts); promoting resilience and energy security through local electricity generation; the development of new economic sectors, including green industries; and greening existing sectors and supply chains assisted by ‘smart procurement’ systems. 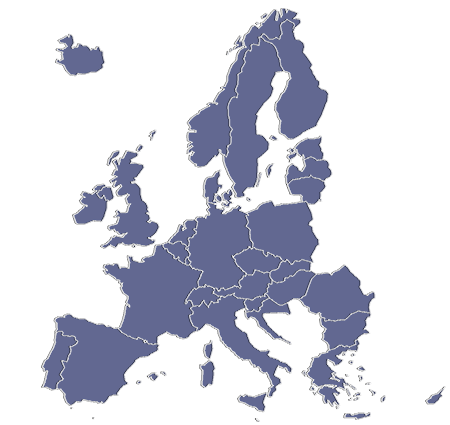 As for inclusive growth, local and regional authorities mean to take account of issues such as demographic change and vulnerability created by aging populations and large-scale migration; development of affordable, sustainable housing, and the provision and distribution of public services to all members of society. All of the afore mentioned has to be achieved in a changing governance context and with fewer resources in the aftermath of the financial crisis. As a result, there is a need for closer cooperation with a widening range of public, private, voluntary sector and citizen-led organisations. However, it is unclear how this new, cooperative and lean governance regime can be brought into existence. 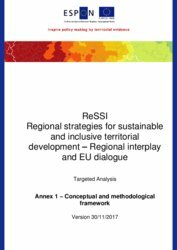 This targeted analysis shall focus on four European study territories, each of which is characterised by particular governance tensions in relation to the allocation of territorial development responsibilities and to the specific characteristics of actors involved and issues at stake. 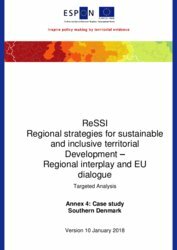 In each of these contexts there is a growing need for territorial development strategies involving a variety of stakeholders within and beyond existing administrative territories. These strategies should complement existing regional development policies with a multi-level, as well as functional, approach to sustainable and inclusive territorial development. How to promote sustainable and inclusive regional development strategies, taking into account the changing role of regional authorities and the proliferation of stakeholders in functional territories? 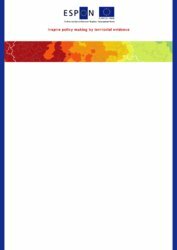 What are good practices in delivering economic development policies in this new territorial governance framework? What can be appropriate structures that will enable Coventry to share resources and align policy objectives with other participants in the newly created Combined Authority? What can be new forms of cooperation and dialogue amongst municipalities in Southern Denmark around a wide spectrum of issues? 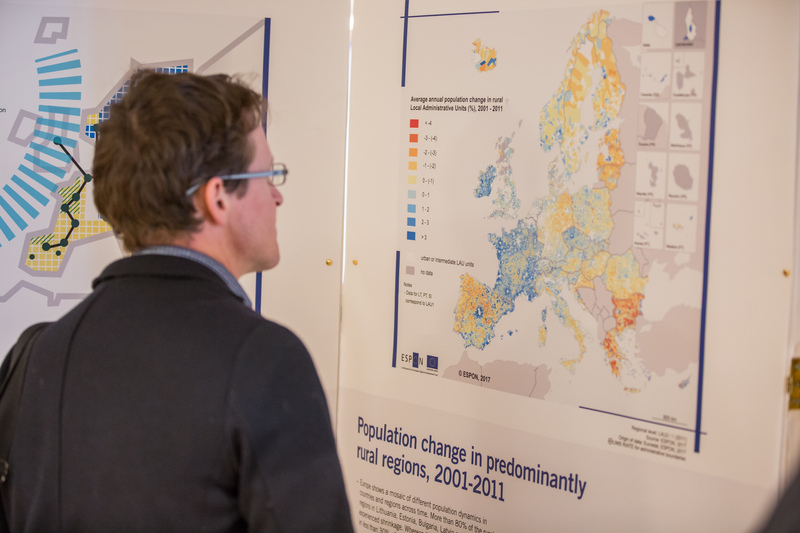 What is the role of Piedmont Region in governing the change in the non-metropolitan part of its territory, to ensure that these areas are not excluded from the main development trajectories? 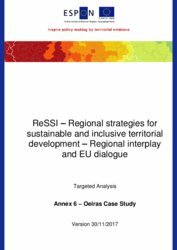 How can territorial institutions in and around Oeiras be aligned to promote sustainable development and well-being in the region?